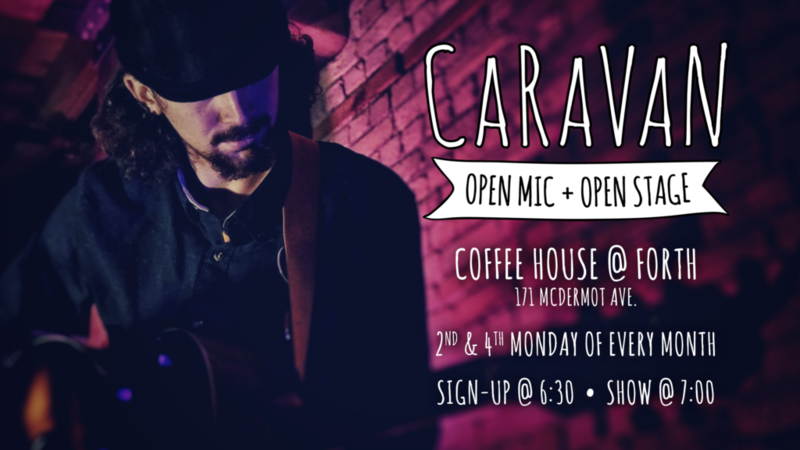 CaRaVaN Open Mic & Open Stage – Anything Goes! Music, Poetry, Comedy, Readings, Dance, Magic, etc. 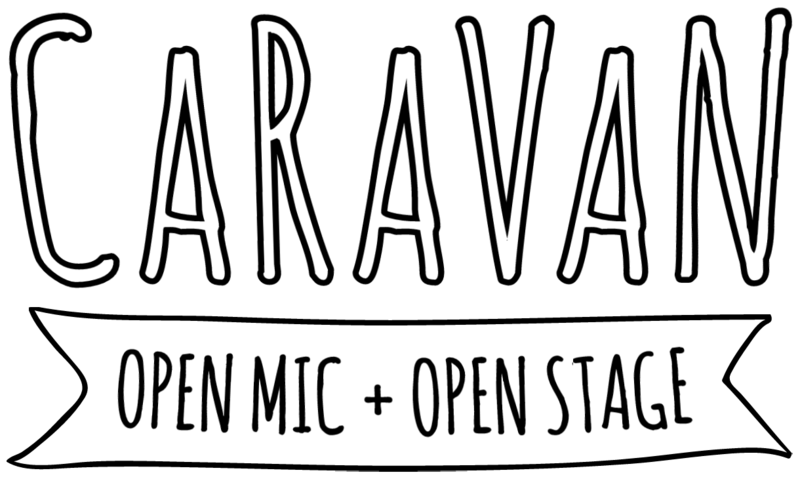 Poetry, singing, guitar, storytelling, monologues, juggling, backflips, stand-up, improv, dance… ANYTHING GOES! 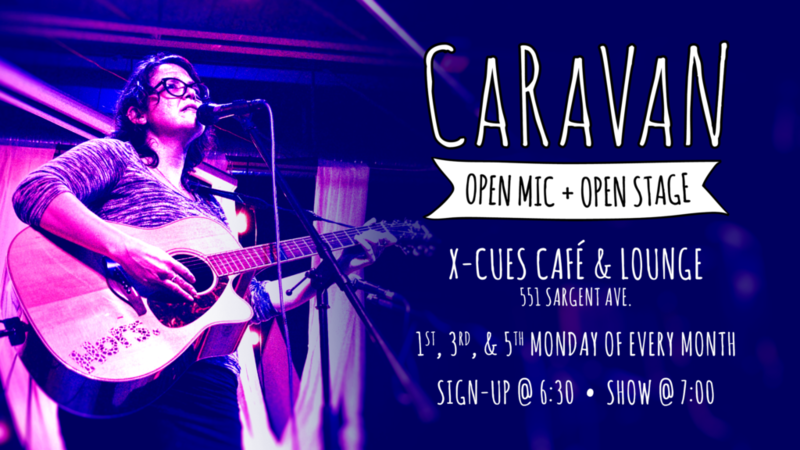 Now that we’re back inside after another summer at the Cube, CaRaVaN will be splitting its time between X-Cues Café & Lounge (1st, 3rd, and 5th Mondays of the month) and Forth Café (2nd & 4th Mondays of the month). We’ll always have the schedule updated here and events posted on our Facebook group. Come out, express yourself, take a risk, and try something new! Or just watch amazing local talent in all levels and styles of performance. All are welcome. Join the CaRaVaN Facebook Group for the latest updates, events and links from CaRaVaN members, and other interesting posts from our community!